NEW YORK -- Wal-Mart is offering a free 30-day trial on its two-day unlimited shipping service and other deals as it looks to mute the effect of expected promotions by online leader Amazon. The free shipping for 30 days, or an extra month free for paying members, starts Wednesday. 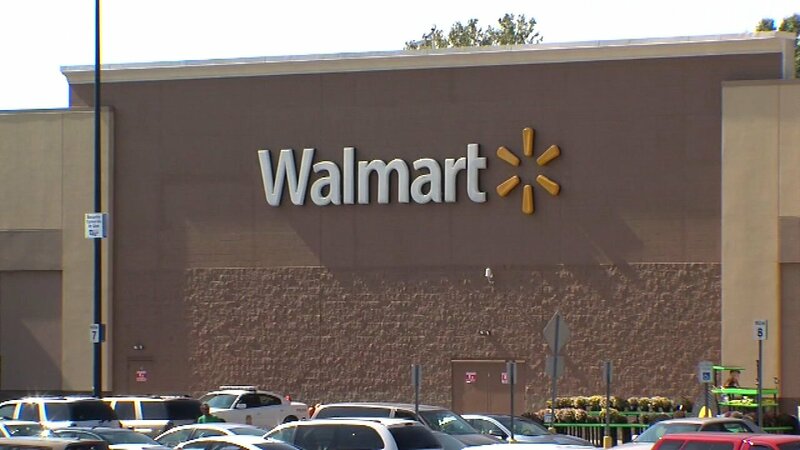 Beginning Friday, Wal-Mart will offer discounts on an array of products that will ramp up as July progresses. That comes as Amazon is preparing for its second sales bonanza called Prime Day, which it has touted as bigger than "Black Friday." Wal-Mart has already trimmed its free-shipping pilot program ShippingPass to two-day delivery from three and cut a dollar off the membership price to $49. It's an answer to Amazon Prime's two-day shipping. Amazon's membership costs $99 a year but includes lots of perks.